Within the field of life sciences we are working with pharmaceutical, biotechnology and medical engineering companies. Our scope includes clinics, hospitals and homes, sales companies, associations and institutions, patient organisations and other non profit organisations. In dialogue with our clients, we develop creative, made-to-measure solutions that fuel a target-oriented, efficient communication. 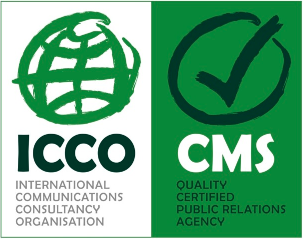 Thought-out communication concepts ensure that our PR measures are implemented according to the highest quality standards. This includes systematic control of effect and success, used to continually adapt the strategy for maximum targeting of the activities.